Marine 31 Forum » Marine31 Welcome & Announcements » Ship Shape TV Schedule » New Marine 31 Episode on Ship Shape TV! I believe this project airs today, Sunday and Monday on Ship Shape TV. 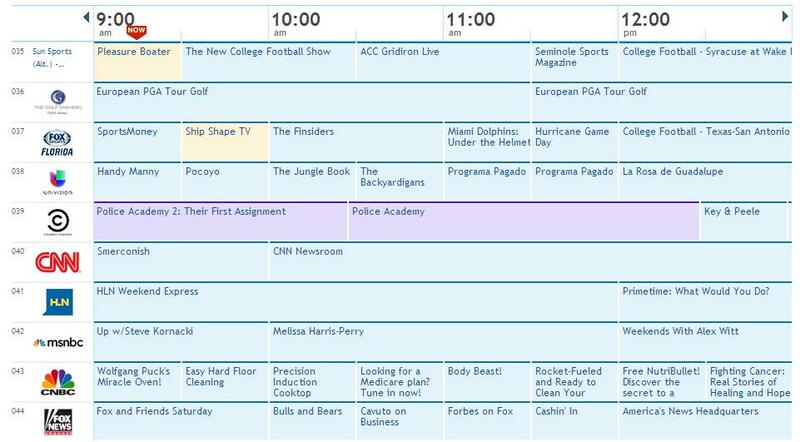 Ship Shape TV is on Fox Sports Network. So if you want to watch this episode check it out or set your DVR to record it. It's on today at 9:30am Eastern Time and tomorrow at 10:00am Eastern Time and Monday at 6:30pm Eastern Time. The episode came out great by the way! I've been sharing LocateTV.com on this forum for years now. If you're not familiar with it you can create an account, (free), with the website and then in your account select your TV or Cable provider, enter your City/State/Zip Code and it will display your specific TV schedule. Then you can create a Favorites List and when you go to the TV Guide page on LocateTV.com your favorite shows are displayed with a yellow background to make it easy to see when you're favorite shows are on. It's just a handy tool if you're trying to find something to watch on TV.